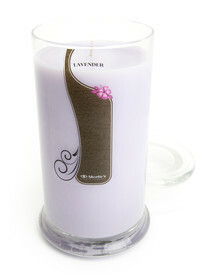 English Lavender Jar Candle - 10 Oz. 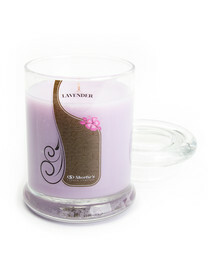 English Lavender Jar Candle - 16.5 Oz. 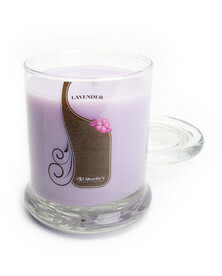 English Lavender Jar Candle - 6.5 Oz. 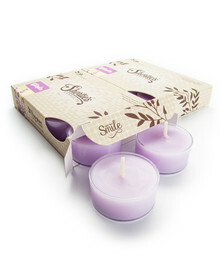 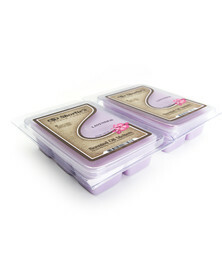 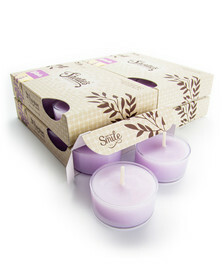 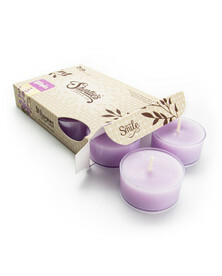 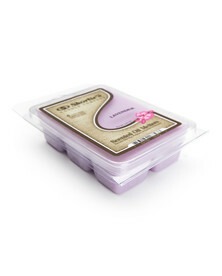 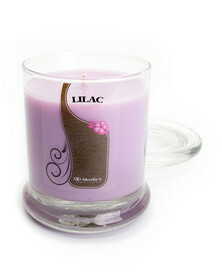 Lilac Jar Candle - 10 Oz. 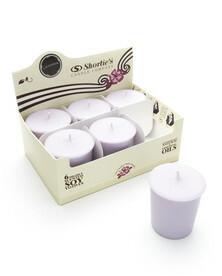 Lilac Jar Candle - 16.5 Oz. 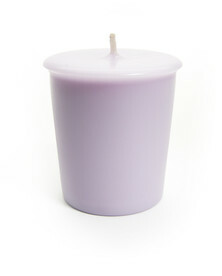 Lilac Jar Candle - 6.5 Oz.